During your consultation, Dr. Dadvand will ask you what you don’t like about your nose. After taking a detailed history and a careful exam of the outside and inside of your nose, Dr. Dadvand will discuss what the best options will be for you. 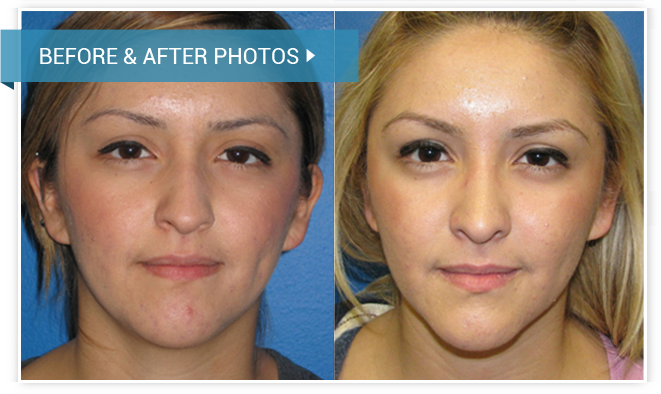 This may include other procedures such as chin augmentation to balance the nose. Dr. Dadvand is fluid in both closed and open. The procedure is performed under general anesthesia and typically takes between one and three hours to perform. Fluid in both closed and open techniques, Dr. Dadvand gives his patients natural results.